Join us as we gather to knit and crochet "Happy Hats" for the CDH Cancer Center. If you are not a knitter we can use you to help roll yarn! Hats are available for a free will donation. 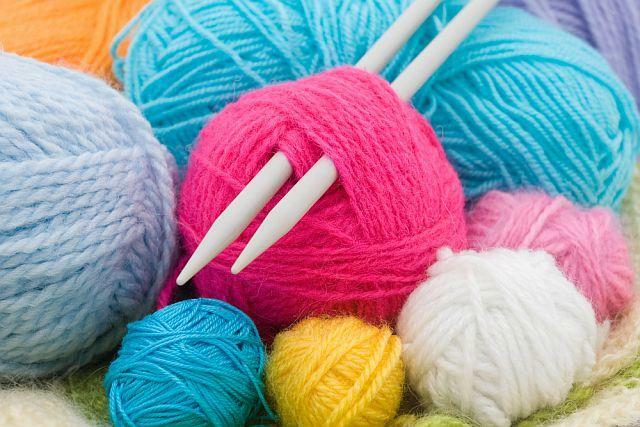 Yarn donations are greatly appreciated.